I hope your December is off to a marvelous start! 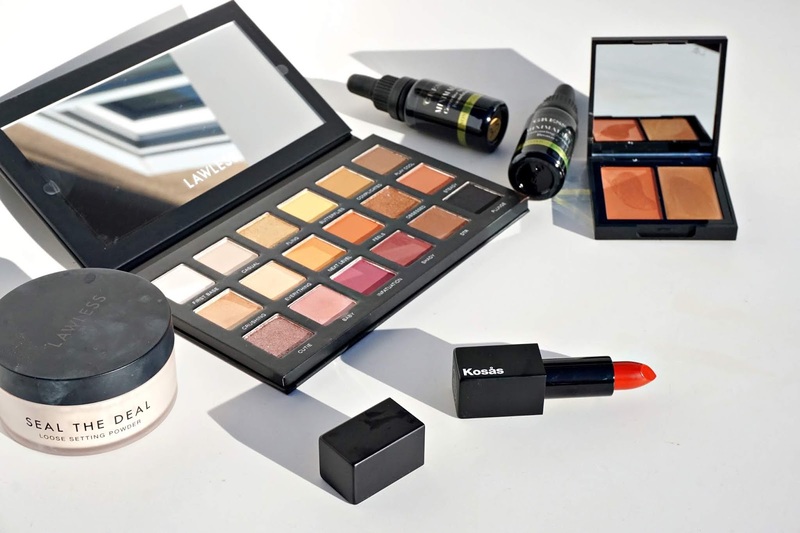 Today, I am excited to share some resplendent newness in clean beauty from some of my favorite green brands...from the most utilitarian eyeshadow palette and skin-finish foundation to glowing blush-meets-bronzer and a quintessential red lip, this post will help you creating a vibrant full face with skin (and earth)-friendly products that perform like champions. Before I continue, I must wish a warm and Happy Birthday to my mom and BP assistant, Laura! 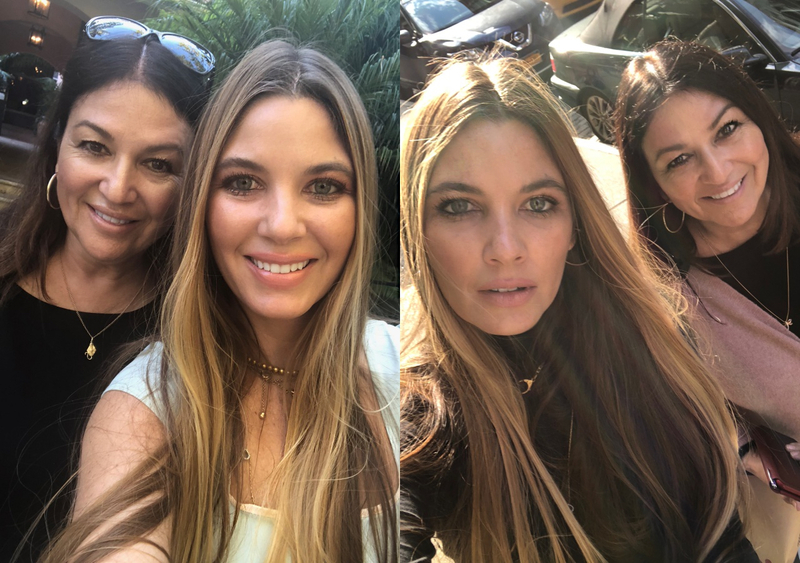 I feel so blessed to have her as a best friend and partner in this passion project and cannot imagine my life without her...to know her is to love her! Happy Birthday, mom! Beyond blessed to have you in my life. 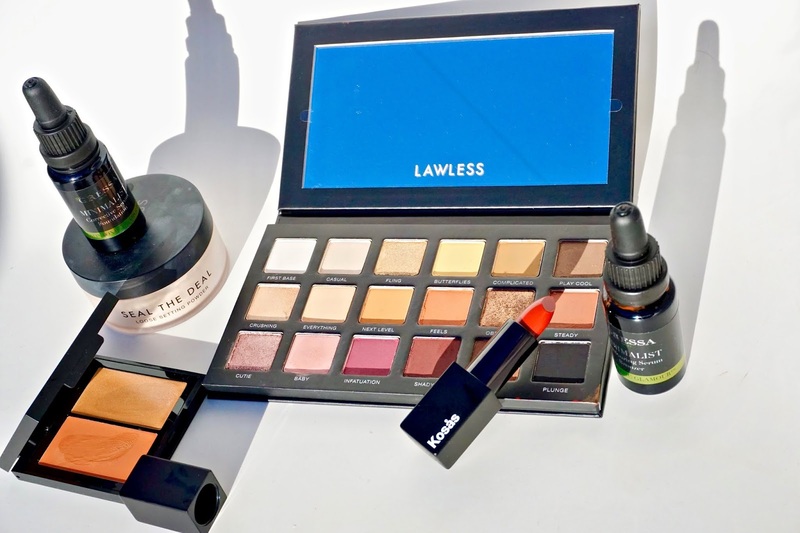 I am thrilled to give you a peek at the *LAWLESS Beauty The One Eyeshadow Palette (to be available at Sephora and Neiman Marcus soon), which launched this past weekend. 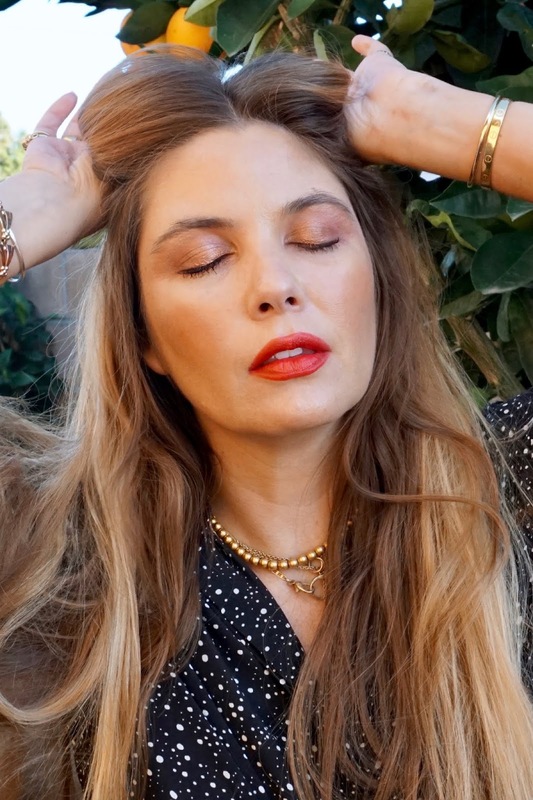 Lawless Beauty founder Annie Lawless has built a clean beauty cult following in less than a year with her stunning lip color and foundation releases and The One palette is her first foray into eyes. Designed to fulfill all of one's foreseeable eyeshadow needs (hence its moniker), The One Eyeshadow Palette possesses a formidable array of nonnegotiable mattes, satins and metallics in neutral and bolder tones for seemingly endless combinations and culminating eye looks. The talc-free formula is pigment-rich, velvety smooth and crease-resistant with minimal fallout for a stunning eye effect that looks good while being good for you. Simply brilliant! 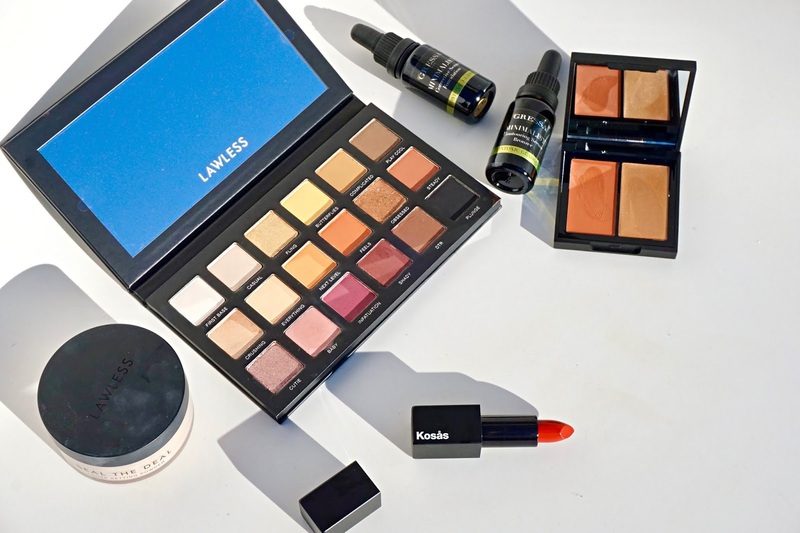 Currently, I am happy to offer an unaffiliated promo code (Rachel10%), which will give you 10% off of your *LAWLESS Beauty The One Eyeshadow Palette (through 12/15/18)...my fellow multitaskers, this palette is a dream and I implore you to consider it for your every eye look need. 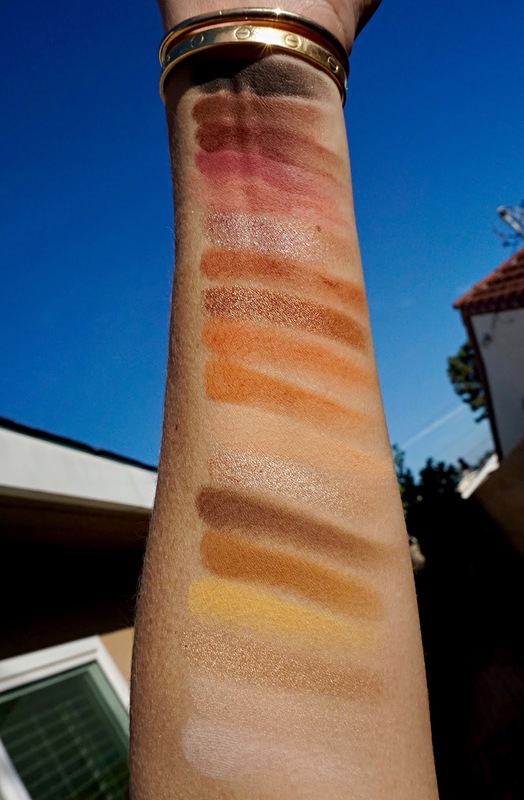 From bottom to top: Single pass swatches of the *LAWLESS Beauty The One Eyeshadow Palette...First Base, Casual, Fling, Butterflies, Complicated, Play Cool, Crushing, Everything, Next Level, Feels, Obsessed, Steady, Cutie, Baby, Infatuation, Shady, DTR and Plunge. Also, consider a light dusting of the oft-sold out *LAWLESS Seal the Deal (previously reviewed HERE) in the orbital region to brighten and set everything with masterful, talc-free potency. It's loose setting powder without the slightest hint of a powdery finish...hope to try the Golden shade next! 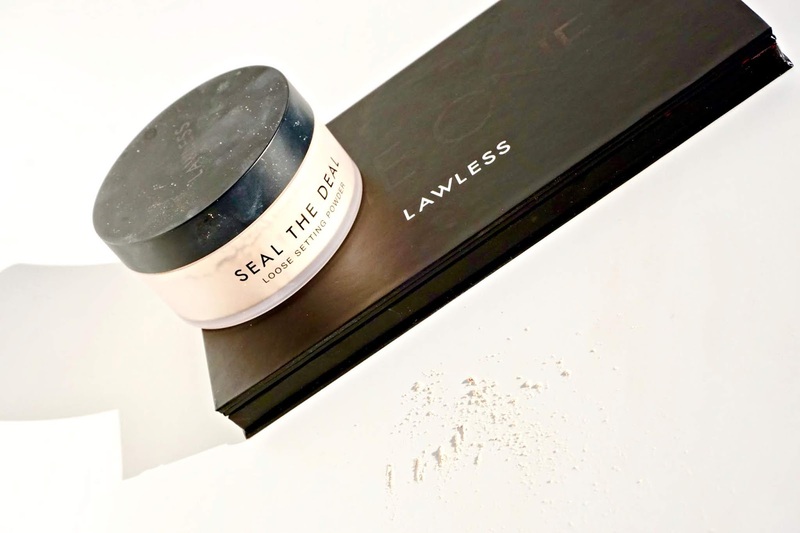 The *LAWLESS Seal the Deal (reviewed HERE) in Brightening. 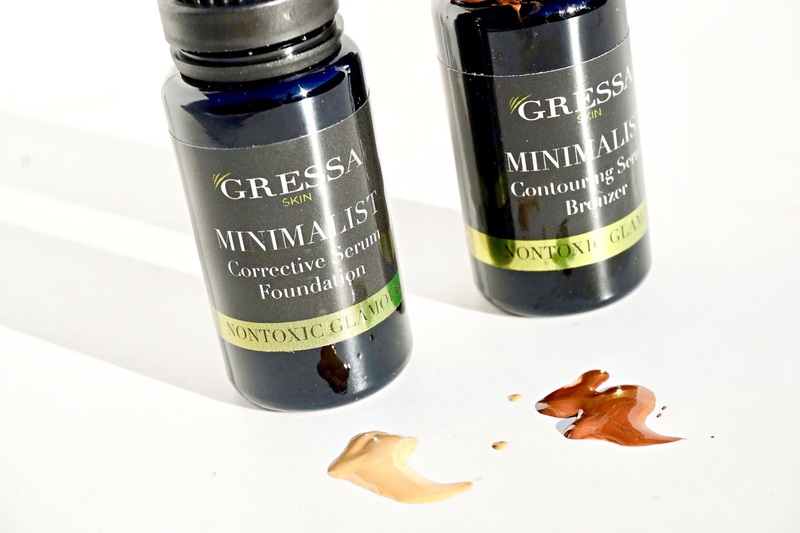 I have been serious proponent of the *Gressa Minimalist Serum Foundation 3.5 (reviewed HERE) for nearly four years now. Truly the first 100% clean luxury foundation to meet the market, this still very unique liquid formula is rife with Broccoli Seed Oil and other actives to infuse skin with nourishing nutrients while evening out the complexion. The foundation is extremely lightweight and buildable (from light-medium, all the way to full coverage) with a natural HD finish that simply looks like well-cared for skin. 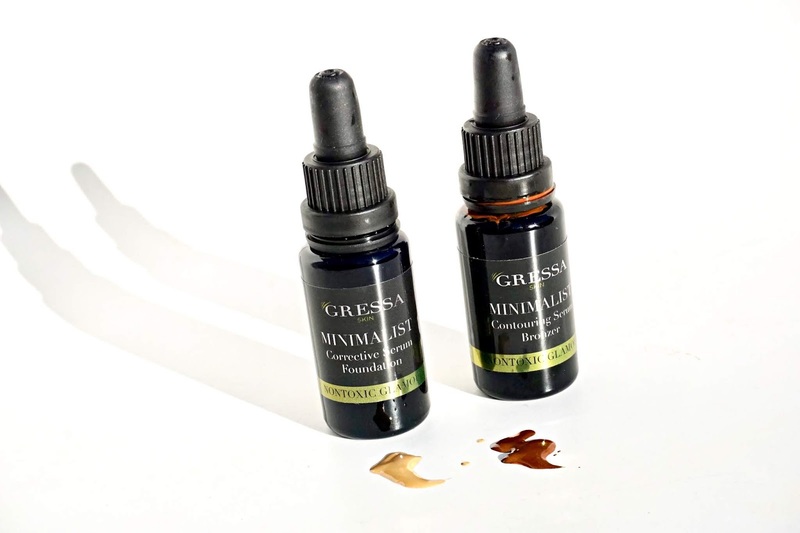 The formula lasts for an impressive 7-8 hours on me with no touch ups necessary and, when combined with a strategic application of the true brown *Gressa Minimalist Contouring Serum Bronzer, skin look sculpted, bouncy and preternaturally fresh. Highly recommended! 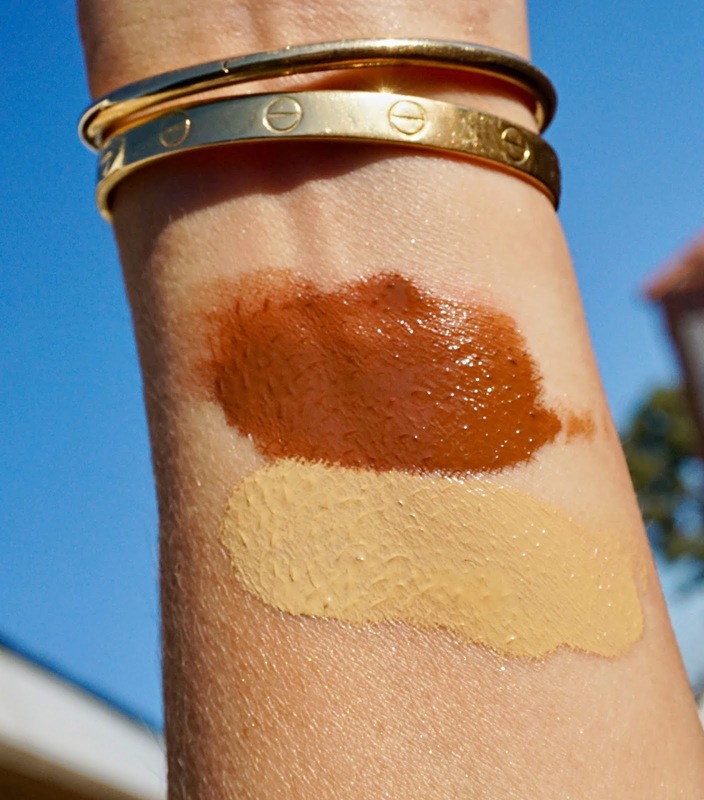 From top to bottom: swatches of the *Gressa Minimalist Contouring Serum Bronzer and *Gressa Minimalist Serum Foundation 3.5 in direct sunlight. 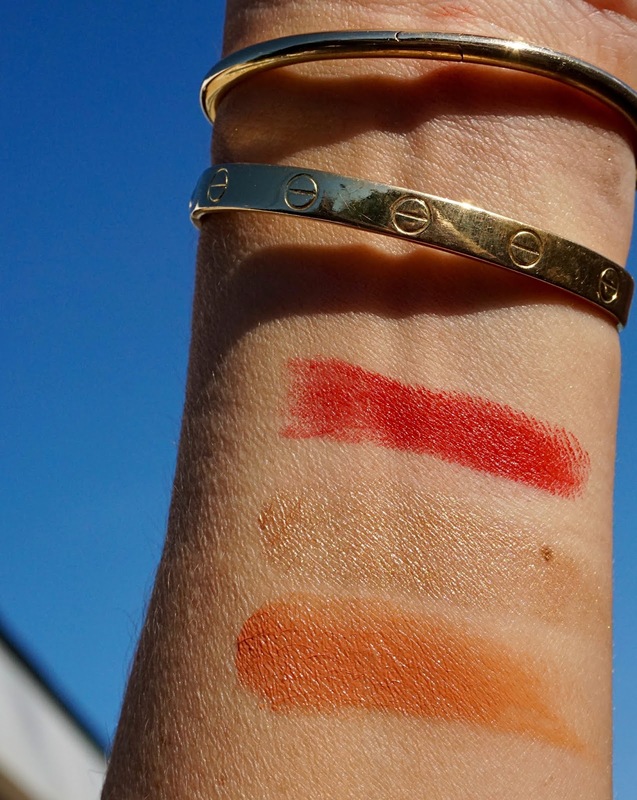 Finally, there are two new launches that brilliantly channel the warmth of the sun (in the dead of winter, no less! ), compliments of Kosas Cosmetics. 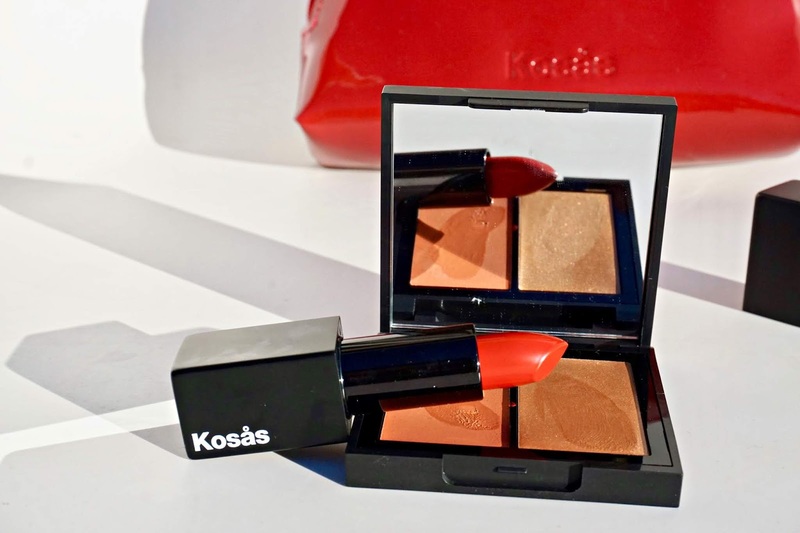 The Phoenix Rising duo consists of *Kosas Helios Creme Blush Color and Light Palette, which involves a creamy tan-meets-blush pigment and gilded illuminating highlighter and the radiant orangey red *Kosas Phoenix Lip Color, which is brimming with lush hydration and intense color payoff. The Kosas line continues to consistently impress me with smooth and high-peformance formulas that are drenched in a healthy dose of both skincare benefits and pigment and this particular pair of launches is sure to flatter a spectrum of skin tones...get it on the Kosas site while it's still in stock! // STYLE NOTES // Two classic pieces that can be worn the entire year. Reformation Cynthia High Waist Relaxed Jeans: I recently ordered these jeans during the Reformation Cyber Monday sale and am so pleased with their fit. Be forewarned, they do--like the rest of the Reformation line--run rather small so order at least 2 sizes up. I generally wear a size 25 and found the 27 to fit like a 25! Black and White Silk Blouse: Clean and timeless, this silk blouse can be dressed up or down with ease. 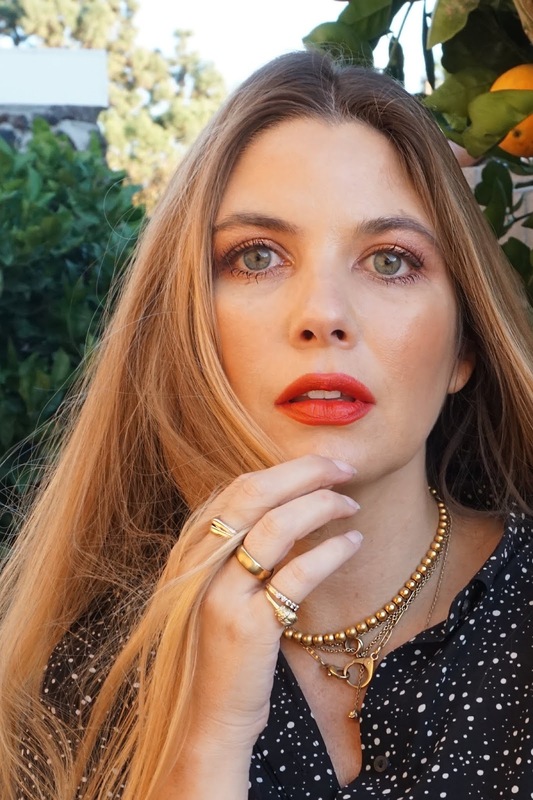 Bottom Line: I hope you enjoyed this introduction to some of the latest clean beauty I'm loving and am excited to hear what may have caught YOUR eye...do tell! 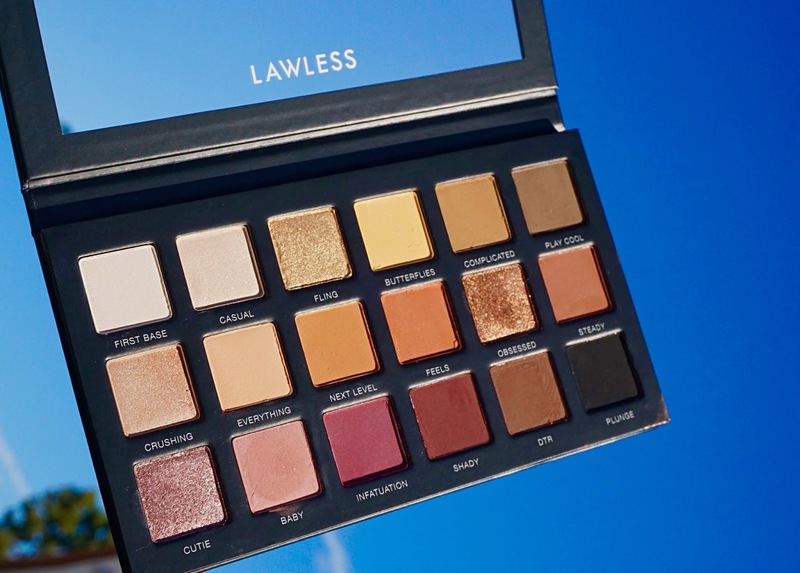 As aforementioned, if you're interested in picking up the *LAWLESS Beauty The One Eyeshadow Palette, don't forget to use the code (unaffiliated) Rachel10% for 10% off (though 12/15). 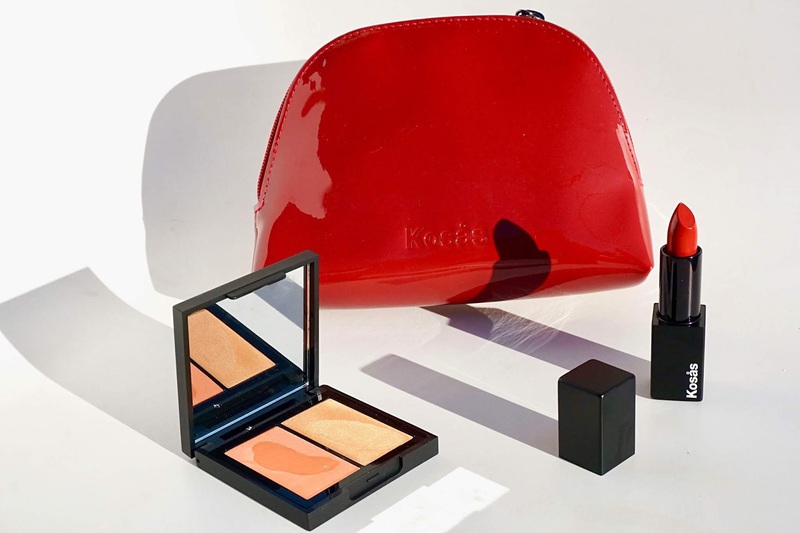 Good things ahead, including an extensive overview of the gorgeous new Estee Lauder x Violette Collection, a holiday gift guide, a nursery tour and a host of new product procurements. Also, if you missed it, don't forget to catch my latest video tutorial HERE. I was so excited to see this today! I just started transitioning to clean beauty and I am amazed at the quality and pigmentation of these newer brands. How do you think the Kosas Tinted Oil and the Gressa compare? Thank you for keeping me on top of so many brands and I am definitely going to get the Kosas Oil Foundation, when I looked at the website I was very impressed that a model of 50-60+ was used in the opening sequence, that's a wow and a first as it's l-o-n-g overdue. I would like your opinion on color choice. I wear the La Prairie Caviar Foundation in Peche and or Warm Linen, what shade do you think would be appropriate for me? Last and far from least congratulations on your most treasured addition to your household, I found the story of you and your husband's journey down the adoption road/marathon to be fascinating and so very touching.